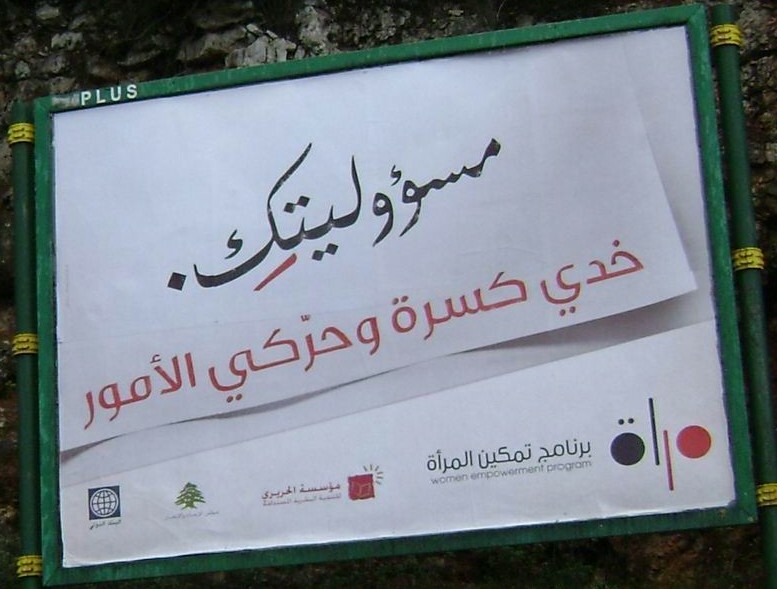 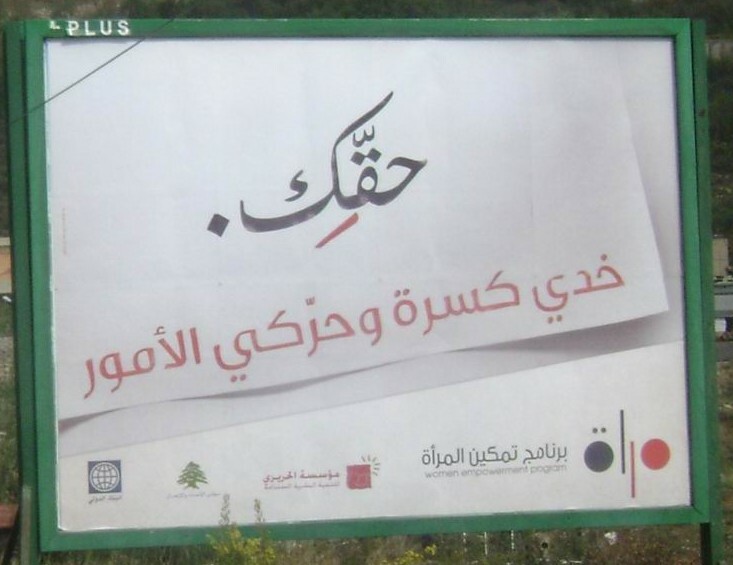 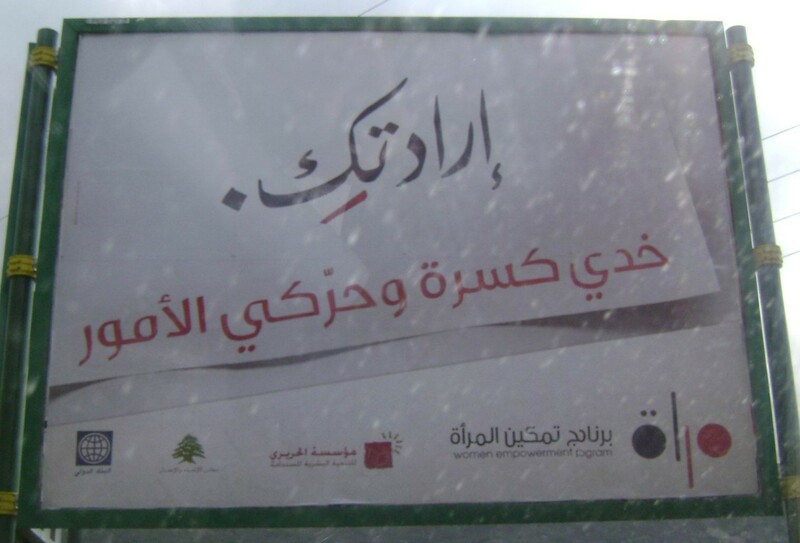 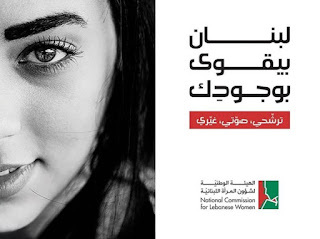 "Lebanon is stronger with your presence" so says the new campaign for the National Commission for Lebanese Women. This made me remember the previously run campaigns on the same topic - enticing women to play their pivotal role in politics and elections in Lebanon. First there was the famous multi-award winning campaign "khede kasra" - kasra is linguistically how one phonetically differentiates between men and women in the Arabic language. 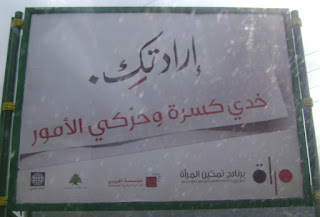 But also "khede kasra" means "make it a habit". The campaign had a teaser and revealer - below is the end outcome, a spectacular campaign turned iconic (the campaign was for the 2009 parliamentary elections). 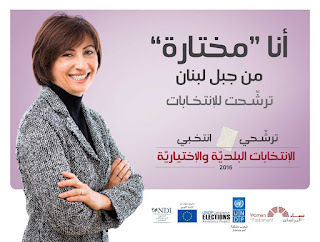 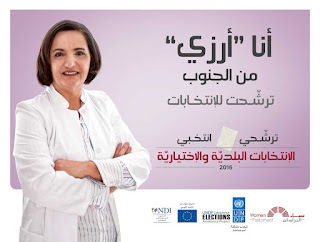 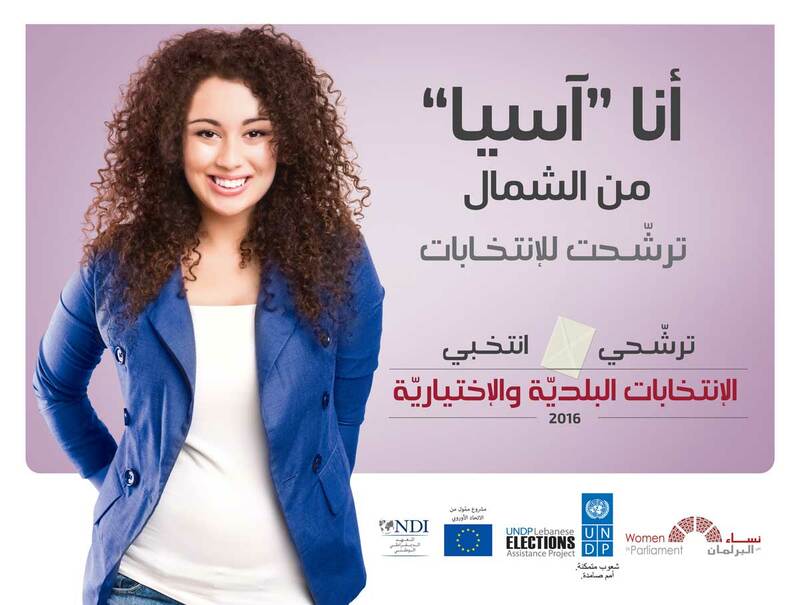 And in 2016 we have this UNDP camapign where women holding names referring to geographical locations (Asia, Arze (cedar), or Mekhtara....) were running for the municipal elections.